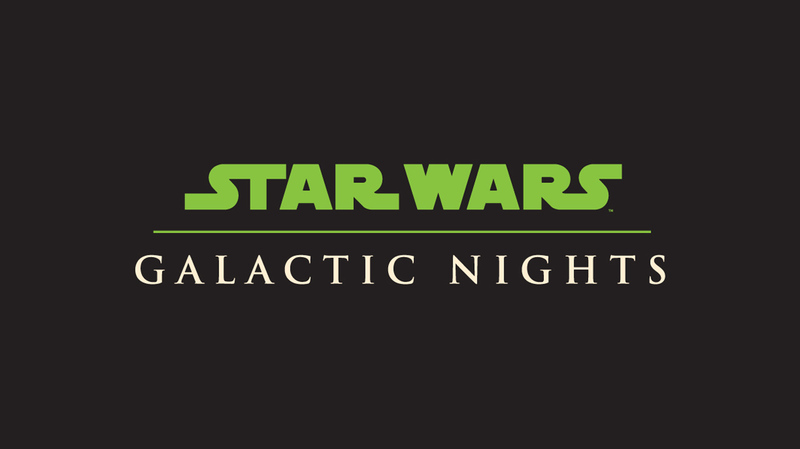 Guests can also watch a celebrity talk show in the Epic Theater, watch the Galactic Nights Stars in Cars Motorcade, see the Imperial March and March of the First Order, and play the Seize the Saga Interactive Scavenger Hunt. Other activities include a showing of Star Wars: A Galaxy Far, Far Away and the Stars Wars: A Galactic Spectacular nighttime show. 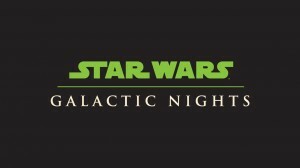 The event will also feature roaming droids, Star Wars-themed food and beverages, special merchandise, and more. The event is planned on April 14 from 7 p.m. until midnight. The cost is $129 plus tax for adults and $124 plus tax for kids ages 9 and younger. There are discounted tickets for Disney Vacation Club members and Annual Passholders. Tickets are very limited and can be booked online or by calling 407-827-7036.